If you want to get to know Iceland, then this four-day trip will allow you to see its highlights. 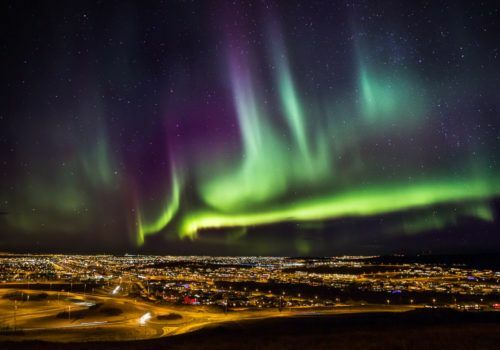 Exploring the capital of Reykjavik, you’ll visit its highlights as well as taking a Golden Circle tour which allows you to see some of the country’s natural phenomena such as its exploding geysers. Choose to add a Northern Lights experience, a horse ride or a trip to the Blue Lagoon to complete your trip. 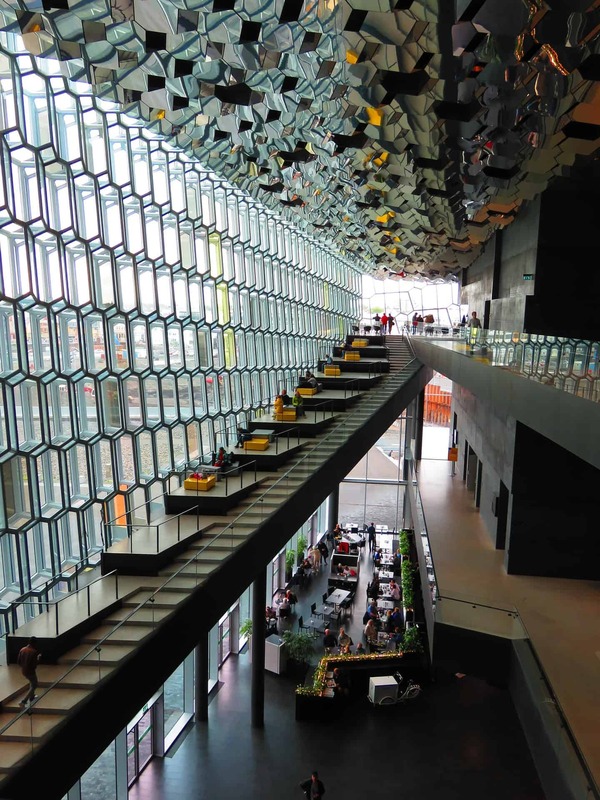 Upon arrival into Reykjavik you’ll be met at the airport by your driver who will take you to your hotel. After breakfast at hotel, you’ll set off on a full day of tours. In the morning you’ll see the city of Reykjavik where you’ll visit the Presidential Residence at Bessastaðir and Hafnarfjörður, the town where humans and the “hidden people” live together in harmony. Visit the restaurant Perlan, where you have an incredible view over Reykjavík and its surroundings. Take a trip to Hallgrímskirkja church, the University area and the old town centre where the Icelandic parliament Alþingi is located. The tour takes a break in the city centre where you are able to take a stroll or have lunch. After the break join the Golden Circle Afternoon tour and head for the countryside to the National Park Thingvellir, renowned for its historic legacy and geological intrigue. From there continue your journey to the geothermal area surrounding the shooting hot springs of Geysir and Strokkur and then to the majestic Gullfoss glacial waterfall. Then return to the city over the mountain heath Hellisheioi. Today is your chance to explore at leisure. We’d suggest opting for one of our optional tours. The Blue Lagoon is a unique geothermal spa situated in a vast lava field on Reyjanes Peninsula. Simmering around 37 to 39°C the Blue Lagoon’s waters contain minerals and salts essential for wellbeing as well as an algae that stimulates the skin’s natural collagen production. The Blue Lagoon offers variety of recreational options besides bathing in its milky blue waters. You can take a walk in the Lagoon’s spectacular surroundings, relaxing in a geothermal steam bath or release the stress from your shoulders under the Blue Lagoon’s waterfall. For a truly unique experience pamper yourself with an outdoor massage or one of the spa treatments available there. This combination of the Viking horse riding tour and The Blue Lagoon is for those who don’t have too much time but still want to make the most of it. Get acquainted with the Icelandic horse which is a breed that has remained virtually unchanged since the Vikings brought it to Iceland in the 9th century. Enjoy a one hour riding tour on the outskirts of the capital. After the healthy riding experience, head to the Blue Lagoon (as above). Experience the mysterious and beautiful Northern Lights in Iceland. Watch their swirling wild dance across the night sky in fantastic shapes and colours. The tour takes you out of the city to the best places to see the Northern Lights and witness one of nature’s most spectacular displays. The season for Northern Lights in Iceland extends from the tail end of summer from September through winter and well into April. The best time to see the Northern Lights is in the middle of winter when the weather is the coldest and when it is the darkest. Obviously there is no guarantee that the aurora will perform for you, but with this tour you’ll have the best possible chance of seeing them if they do. Today you’ll check out from your hotel and be driven to the airport for your onward journey. We can, of course, build an extended itinerary for you to explore further.